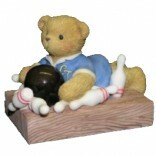 Make your bowling party unforgettable for years by decorating all things according to the theme. This can be done easily with online shopping where you can get all the bowling party supplies in one store. 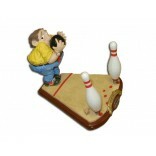 Explore the widest range of the bowling lapel pins, bowling dangling pin, strike zipper pull, bowling roller pin, bowling keychain, bowling designer pens to illuminate your party space. 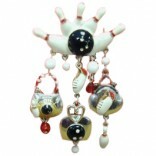 Selection of right accessories is very important to avoid messy look and bring stylishness. Be precise about choice of color as well to bring a perfect party gesture.